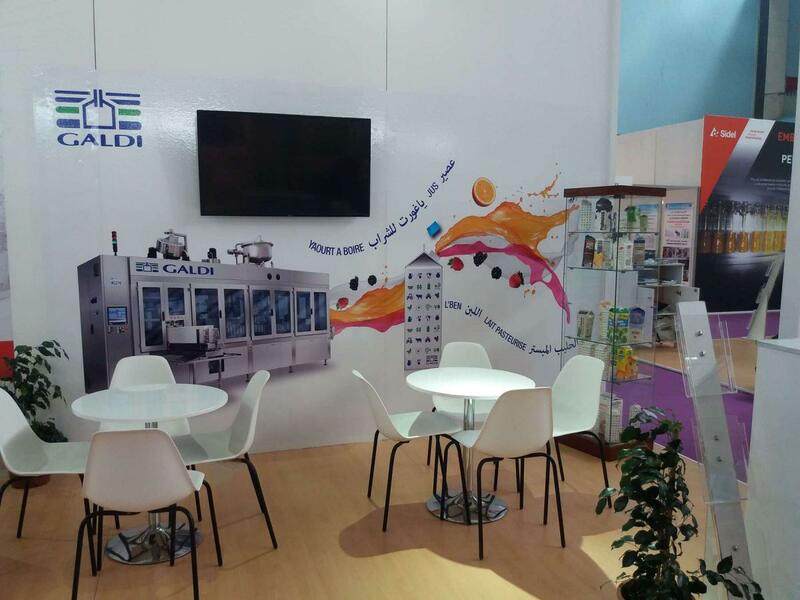 Galdi is among the exhibitors at Djazagro trade fair, Algiers, Safex Exhbition Center, February 25-28. 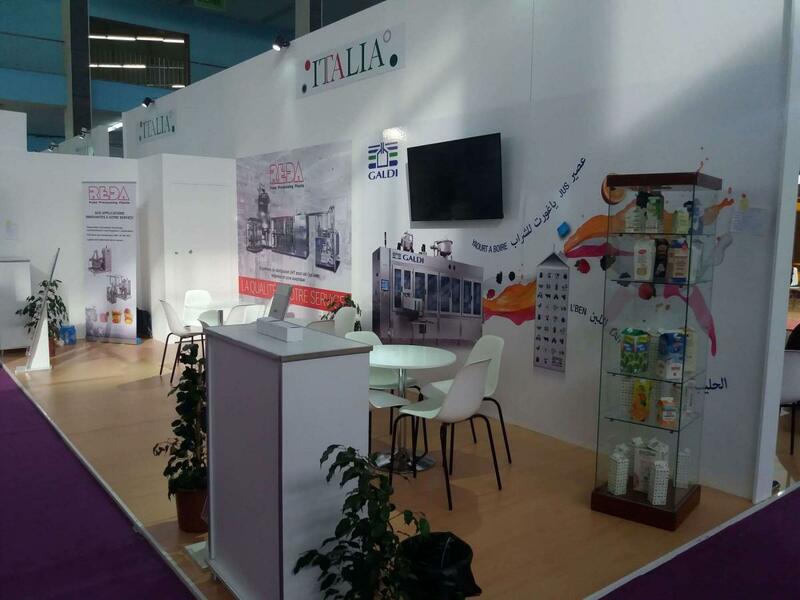 Our team is happy to welcome you at Booth CTE 071 to introduce you the latest innovations available for the packaging of milk-based products in Gable Top cartons, and to help you design the best solutions to optimise your production process. 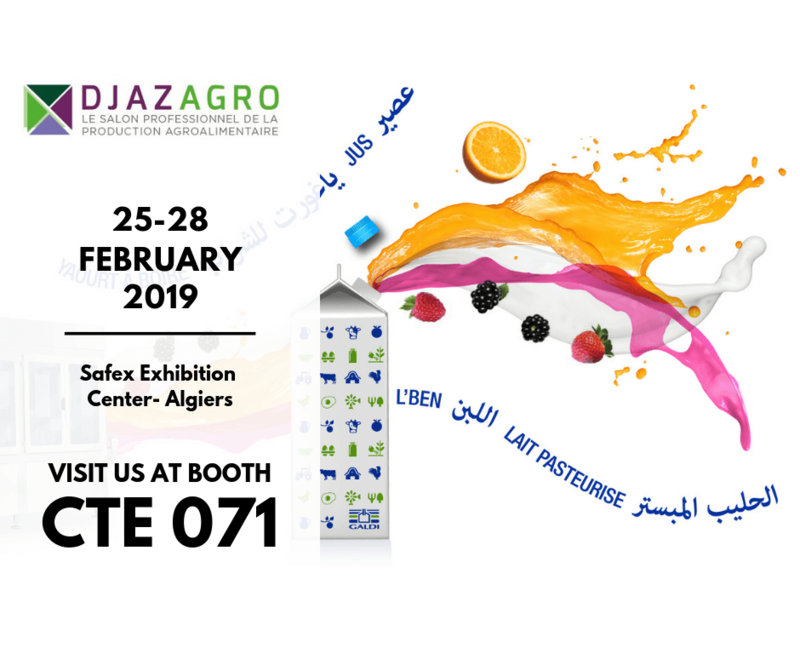 Djazagro is an unmistakable occasion for food manufacturers to meet professionals involved in the development of Africa's food and agricultural industry. Come and visit us in Algiers! Would you like to visit us at Djazagro? We will be happy to welcome you at our booth and to provide you with more information about our solutions and services! To register a free entrance ticket, just click the link below and follow the registration process.